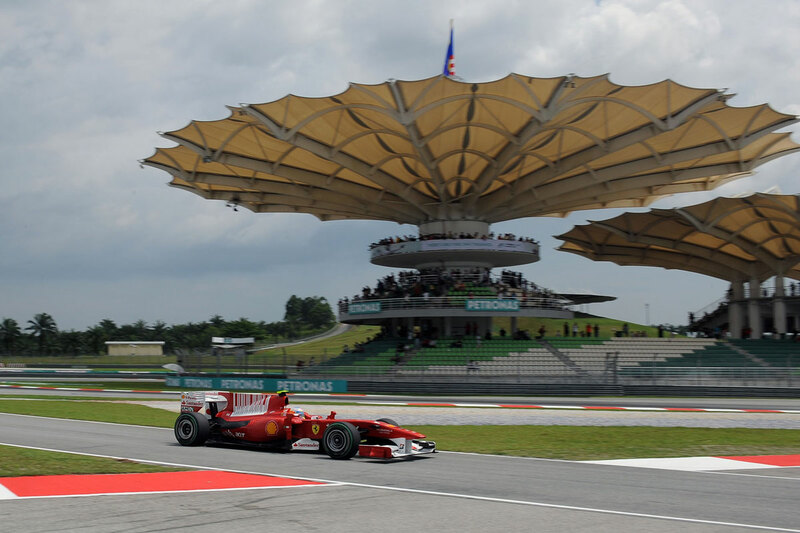 Tickets for the Malaysian Grand Prix are some of the cheapest, best value F1 tickets available. There are however no single day tickets available – all tickets are Friday to Sunday – which is a shame for the casual fan or if you can’t make it to the circuit each day. In 2017 a change in how main grandstand seats are categorized means that apart from the team packages, the main grandstand north and south will have free to roam seating on all 3 days. Seats won’t be reserved. In a bid to provide a premium feel the circuit now offers team packages for the sections of the grandstand opposite their respective teams for Ferrari, Red Bull and Mercedes. Besides offering the best vantage point into the teams garage, these team packages come with certain privileges listed below. Most grandstands in 2017 are free seating, so you are free to sit anywhere. The only exceptions to this are the team packages. No, unfortunately it is not possible to buy tickets for for Sepang for an individual day. Is there a free to roam day at the Malaysian Grand Prix? What children's tickets are available? Children’s tickets sold at a discounted price are available for the Malaysian Grand Prix for children aged 7 – 12 , and children 6 and under can get in for free with an adult if they don’t take up a seat. Make sure you bring ID just in case. What do Mercedes, Red Bull and Ferrari team packages include? As well as the best view of your favourite team this package includes free transport by bus or train on Saturday and Sunday; use of priority lane for the Friday pitlane walk, free packed lunch on Saturday and Sunday and some free team merchandise. Tickets for the Malaysian Grand Prix are available to buy through Gootickets.com, my recommended choice for safely buying official F1 tickets online.